We have designed our beautiful baby room to enable our caring and professional staff to arrange the day in harmony for each individual child. 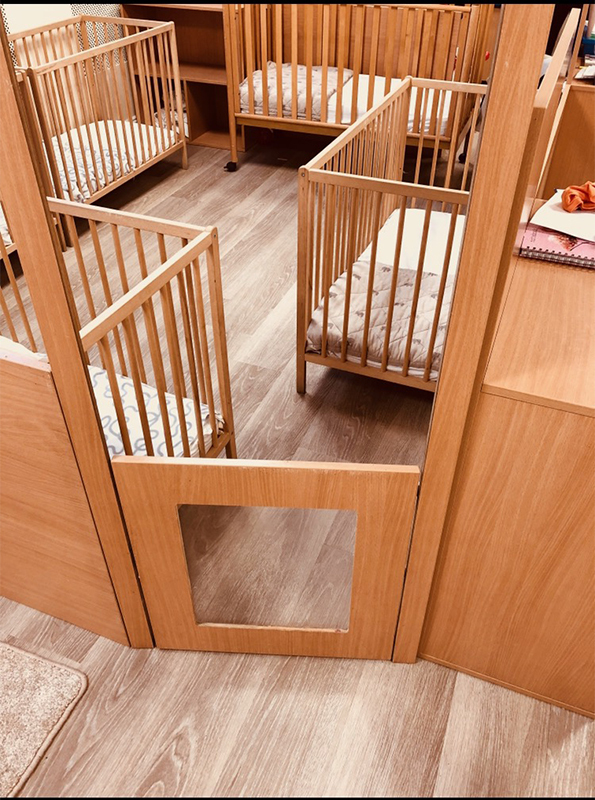 Cosy areas and comfortable seating provide a relaxing space for one to one time, while the dedicated milk kitchen, sleep area and nappy change facility ensure instant nourishment, rest and comfort. With their care needs met and their special adults close, babies can get to work exploring the big wide world! 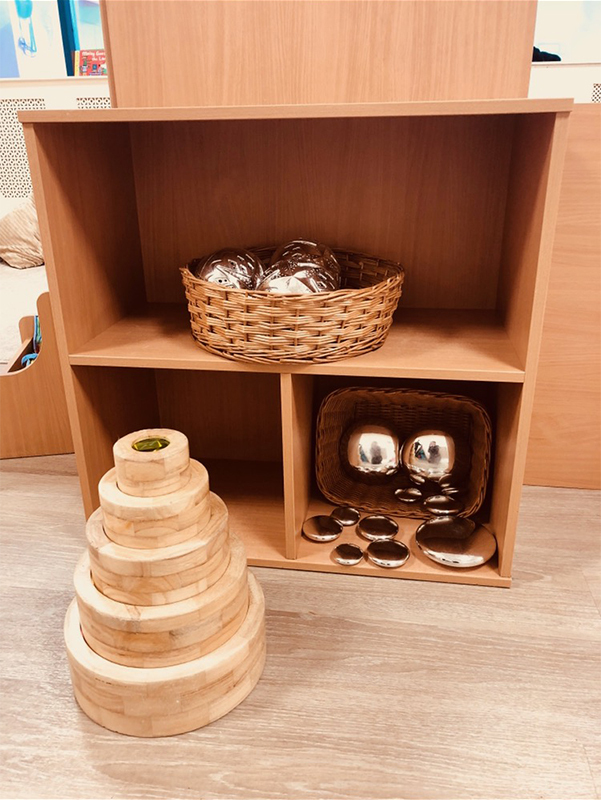 There is a wide range of equipment and resources to support learning this together with knowledgeable staff who create opportunities for all round development. Did you know that babies are born with more brain cells than adults? The connecting up of these cells – the ‘hard wiring’ if you like – that takes place after birth. This is generated by all kinds of activity including physical, emotional and intellectual stimulation. The resulting connections, known as synapses are sensitive to different types of experience with positive experiences promoting growth and negative experiences having potentially harmful effects. We believe that knowledge of brain development is crucial in providing the best possible environment for young children and that’s why we include it in our staff induction programme. 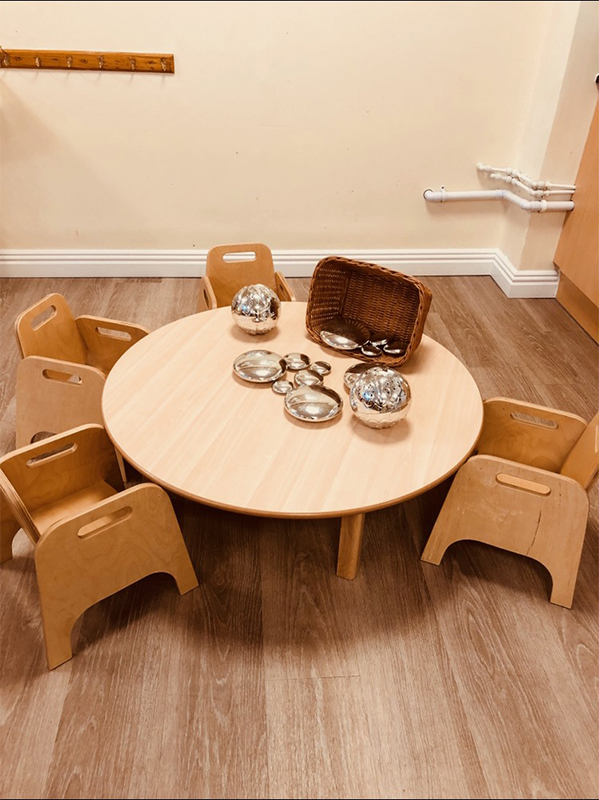 Our team not only engage in positive relationships they promote sensory experiences to encourage learning – including messy play sessions and tummy time to name just a few.